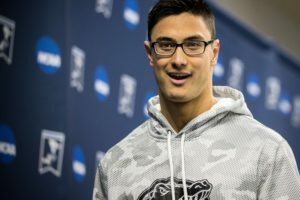 Swim.com, the world’s most advanced swim workout and training platform, launched its mobile app today, allowing swimmers to access advanced feedback and analytics for their swims without needing to access a computer. 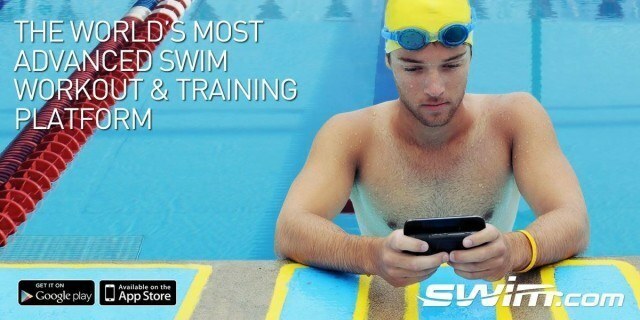 With the new Swim.com app, swimmers will be able to instantly view workouts they have swum with compatible wearable devices from manufacturers such as Garmin and that have automatically synced to the Swim.com platform. 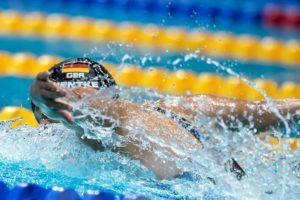 It will also allow Pebble smartwatch users to swim with the waterproof Pebble, sync and view their workouts through a single app, right from the pool deck. 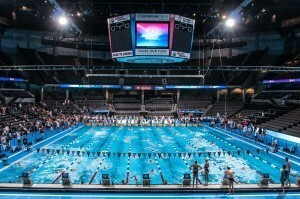 The Swim.com app, on mobile devices and on the web, allows users to easily track distance, pace, times, strokes, efficiency and other key swim workout information. With the mobile app, that data access is now seamless and quick. The app is completely free and available now on both iOS and Android smartphones. 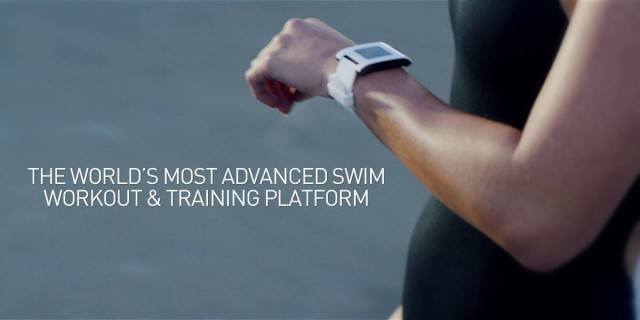 Last year, Swim.com became the first-ever swim activity platform compatible with all the major swim wearables including Garmin, FINIS, Swimovate and Pebble – the first smartwatch to feature smart swimming functionality. 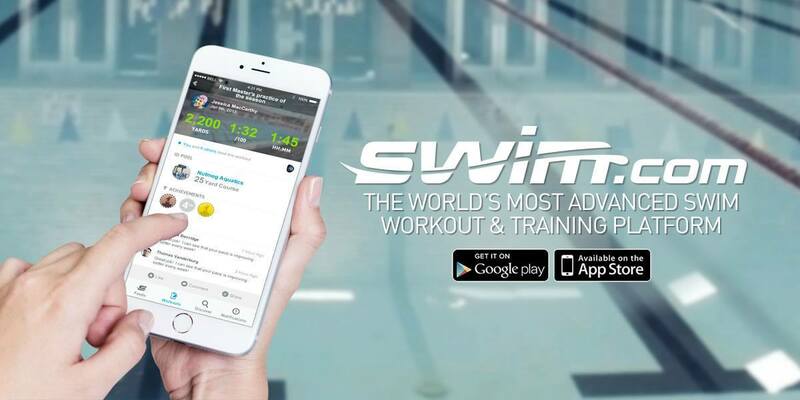 More product enhancements and smartwatch compatibility for Swim.com will be unveiled throughout the summer of 2015. Is the world ready for this much change?